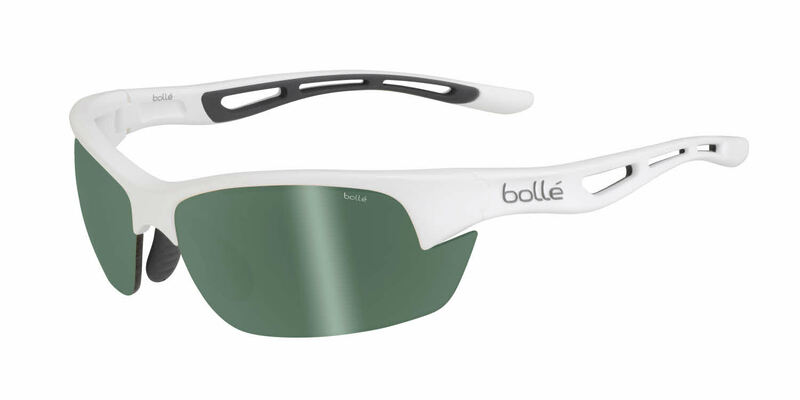 Bollé has been creating premium-quality eyewear since 1956, specializing in high performance technology that focuses, not only on style, but on safety for an active lifestyle. I purchased the Bolle Bolt S with prescription lenses. They are fantastic, and much lighter than the Oakley prescription glasses I purchased a few years back. Note, if you have a small face, the Bolle prescription lenses might not work. I tried to also order the Bolt S for my wife, but after submitting her prescription, learned from FramesDirect that her PD was too narrow. I'm now facing a possible restocking fee because I had to cancel the order. Suggest confirming with FramesDirect that they can create lenses to match the prescription before finalizing payment for the order. Perfection! Clarity of lenses and lightness of frame is perfect for biking, walking, and out door exercise! Great service. Fast turn around. Very happy with the Bolles. Will buy from them again! This is my second pair of Bolle Bolt. I bought the first pair last year, to use on my motorcycle. When my prescription changed, it was cheaper to buy a new pair on sale, than to ship the frames back and have new lenses installed. At any rate, if I wasn't happy with the first pair, I wouldn't have bought the second pair. These fit very close to my face. When the helmet's face shield is open, the sunglasses are close enough that I don't get wind rushing in. They look good, and work really well. The only downside for me is the temples are pretty thick. When I first started wearing these with the helmet, they took a little getting used to. Love my new Bolle perscription glasses. Perfect fit and perfect clarity.